This is the dream nightmare that plays on repeat during the last few weeks of summer. It’s a nightmare, but it’s also real, because I am faced with a blank planner and the same ginormous question every single August: Where do I begin? What comes first, and then next? The curriculum doesn’t answer this question for me. Neither does Common Core, or whatever standards are relevant, or pacing guides. What I did last year doesn’t help either. No. All of these resources are merely guides. The decision of where to begin and where to go next THIS YEAR is ultimately up to me. One of the most important things I’ve learned since adopting the writing workshop approach five years ago is the importance of listening. When I was just starting out as a wee workshop teacher, writing conferences looked a whole lot more like mini lectures by moi and less like opportunities for students to share what’s in their notebooks and in their hearts. While easier on me, canned lessons/speeches/conferences were completely ineffective. Eventually I smartened up and made a shift and started using Carl Anderson’s famous question, “How’s it going?” and boy did that make a difference. Suddenly students were opening up, and I was and actually hearing them. When I listened, I could tailor my responses to their authentic requests for help or praise or inspiration. When I listened, I could actually teach them something valuable rather than passing on random writing advice that may or may not have meant anything to them. Planning for the first weeks, or months, or year is no different. Our students will tell us what to do if we just listen. But I’m not saying it’s easy. Teachers were born planners. It feels good to have a plan. To know what’s happening tomorrow, and the next day and the next. But a plan that doesn’t take into consideration the students who will be sitting before us is not a good plan. So what do we do? How do we keep our teacher brains and hearts engaged during summertime? How do we fill those hours during Teacher Work Week? 1. Design experiences that will help you get to know your writers better. In the hierarchy of planning considerations, knowledge of our students is the foundation upon which all of our planning and teaching must rest. There is tremendous wisdom in the age-old mantra “Know your students.” So one thing we can do over the summer and during Teacher Work Week is design experiences that will help us get to know our writers better. Surveys, questionnaires, writing samples, conferences… all of these tools can help us build relationships with our writers. 3. Hang out in the real world of writing. In the pyramid above, the fourth tier has to do with the real world of writing. Once you meet your students and get a sense of who they are, what they can do, and what they need, you’ll want to start looking for mentor texts — relevant, current, professional pieces of writing — that will guide and inspire your student writers. You can also browse our Mentor Text Dropbox for mentor texts that have already been vetted and organized by us and our lovely readers who share their best mentor text findings. You’ll notice that the sixth tier on the hierarchy is fun…ideally, all of our instruction is infused with fun, but there comes a time in the year when I stop and ask myself, “What would be FUN to teach? What would my writers really find FUN?” Use this time to think about writing studies that would just be plain fun, like a satire and humor writing study, or a study inspired by The Players’ Tribune Letter to My Younger Self column. 4. Review your state standards and curriculum guides. As I mentioned before, the standards don’t dictate what we teach any more than the clothes in my closet tell me what to wear each day. They provide a loose guide, a partial menu of options, that can give us some direction in our planning. After I’ve met my students, and we’ve introduced ourselves and written together and started to build a writing community, then it is finally time to start thinking about skills and processes and genres. I keep our state standards bookmarked in my browser so I can reference them quickly…and they remain a quick reference point for me in the planning stages, sometimes helping me clarifying my own thinking, or giving me a better way to phrase a skill, or helping me think about different ways to scaffold the same skill for different writers. But on the hierarchy of planning considerations, the standards remain at the tippy-top, important but not as important as knowledge of students, what they can do, and what they need. You might disagree with me here, but I feel certain that when we plan with knowledge of our students’ at the forefront…we will be doing our best teaching, and when we do our best teaching, we teach the standards and more. 5. Internalize the hierarchy of planning considerations. The first tier — the largest one, the one that grounds all other planning considerations — is knowledge of our students. A consideration that must be kept front and center all year long. The getting-to-know you period doesn’t end in August and September. As your students continually reveal themselves to you through their writing, your plans will shift to accommodate their ever-expanding identities. Knowledge of your students will never not be the most important consideration in your planning. 6. Schedule huge blocks of time in your planner for really, truly studying your students’ first bits of writing to figure out your next steps. There comes a time when you can actually start filling in your planner…but only so far into the year, and in a really, really loose way. Because if our plans must shift to accommodate all the beautiful ways in which our students are growing as writers, then they must be written in pencil, never in pen. Your students will surprise you, and not in the ways that last years’ students or the students before that surprised you, but in a way that only this year’s group of writers can. 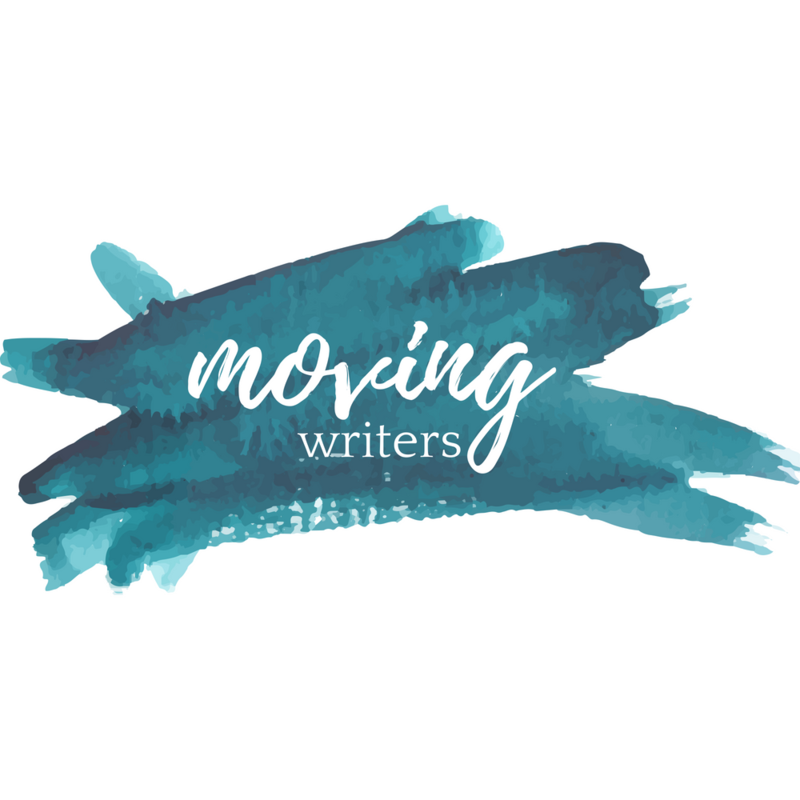 Later this month, I will take a closer look at what this planning actually looks like: how to take what your writers give you at the beginning of the year, and turn it into a writing plan that meets them where they are and raises them up. What does it feel like to begin the year with just a few, loose plans? In many ways it goes against the very nature of our beings…teachers were born planners. It’s uncomfortable, scary, yet somehow freeing. But then again the act of writing, in and of itself, is the same way: taking us to places we’ve never been before, uncomfortable, scary, somehow freeing. As writers and teachers of writing, we have to model this kind of openness, both in our instruction and in the writing that we model for our students. A few plans are good, but too many plans, or really rigid plans, can really work against us and our writers. Yesterday, when I asked a friend of mine how her year was going so far, she said, “I’m not quite sure what happens next.” This is what I wish for all of us this year — to be a little less certain about what’s happening next. Because when we plan in uncertainty, we are far more receptive to our writers. We are better listeners, teachers, and writers ourselves. Funny timing! I saw you had a new post up and I thought “Ooh! Let’s just have a look at what Allison and Rebekah are up to before mapping out the week in Google Classroom!” Classic procrastination move. But it’s also the first irony. And the second is that I have writing in from all my students to read today and I know full well that whatever I find when I read it will change the week ahead of us. It takes superhuman strength to fight against 30 years of teaching habits (and administrative directives!) to let what I discover when I read the students’ work shape our plans for the week. Thank you for speaking such truth! You are so welcome! It’s quite the journey, isn’t it? What a welcome text, Allison! I find it impossible to plan until I meet my students and figure out who they are & what they need. This year I am implementing reading writing workshop for the first time. It has been amazing so far, but I realize I have to get comfortable with being uncomfortable. Our first week my students participated in “Book Speed Dating,” wrote their Reading History Timelines, and their Personal User Manuals. So much amazing info for me to glean insights into who my students are and what they are interested in & need. Next week we are writing Author Bios. Thank you for this wonderful blog and your willingness to share your thoughts and your work. Sounds like a brilliant beginning in your classroom this year. Feel free to each out as the year progresses!